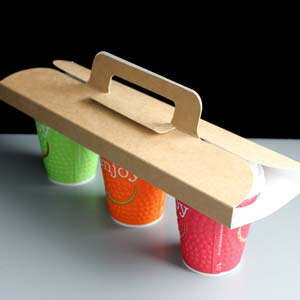 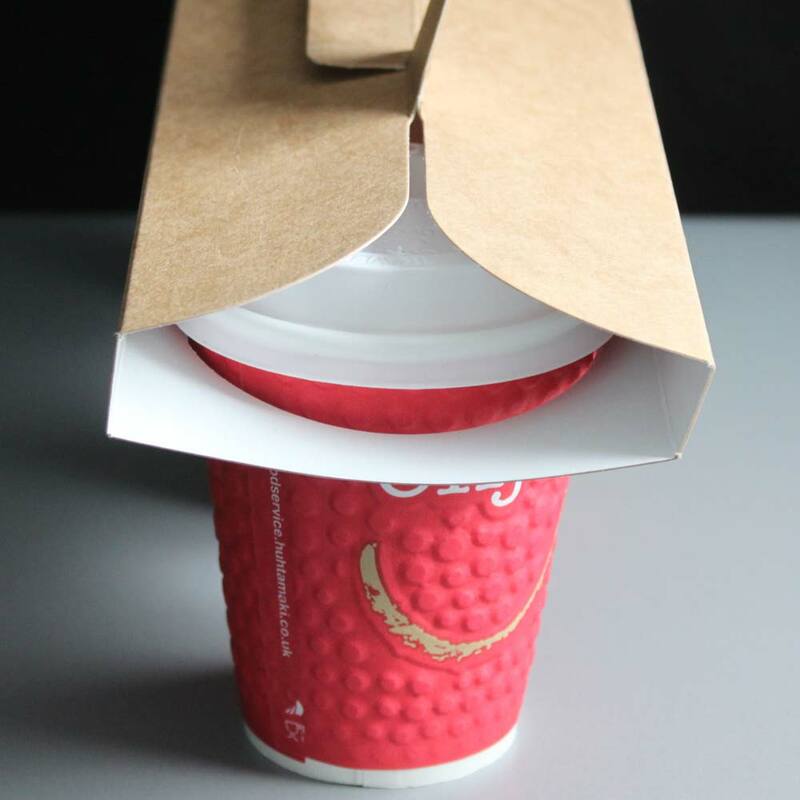 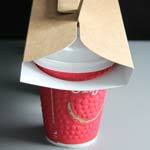 A card cup carrier designed to carry 3 x 8oz paper coffee cups made from thick kraft coloured card. 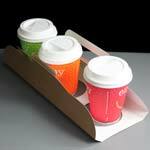 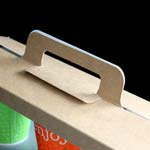 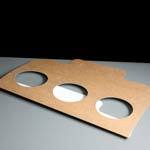 This tray will carry all 8oz paper cups that we stock with sip through lids attached. Cups and lids are sold separately.